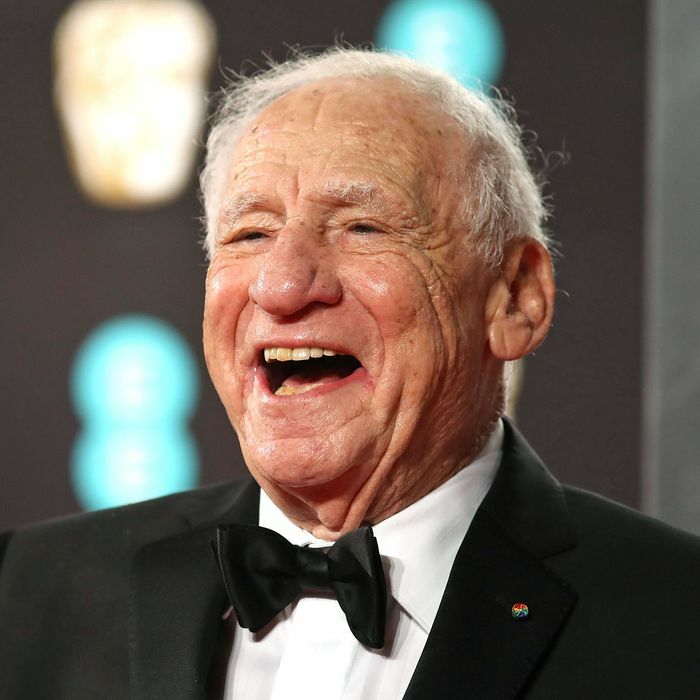 After a career spanning more than 60 years of writing, directing, producing, and acting in movies, TV, and on Broadway, somebody finally wrote the exhaustive biography about the life and career of Mel Brooks. 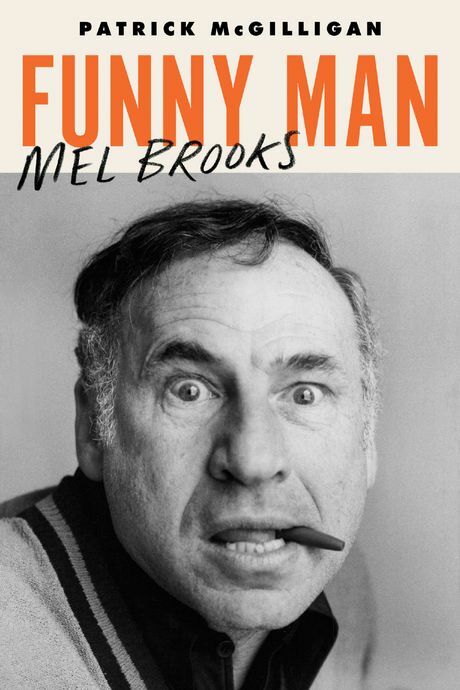 Patrick McGilligan’s Funny Man: Mel Brooks tells the story of a man who has never stopped hustling in an almost pathological pursuit of the twin needs to entertain and be famous for it. He did with it a very broad, very specific, very careful mix of Vaudeville-honed Jewish comedy, fourth-wall-breaking, and envelope-pushing silliness through his work on Your Show of Shows on ’50s television, progressive stuff like Get Smart and The Producers in the ’60s, and as a titan of screen comedy in the ’70s with Young Frankenstein and Blazing Saddles. Then he topped it all with the much-heralded, record-breaking run of the live musical version of The Producers in the 2000s, turning Brooks into the Broadway baby he’d always wanted to be. Here are some of the most interesting and rarely (if ever) mentioned tales about Brooks’s tough and unlikely rise to become one of America’s most respected voices in comedy. 1. It took him years to convince Zero Mostel to work with him. In the early ’60s, Brooks struck up a partnership with TV show packager Stanley Chase, and they shopped The Zero Mostel Show, capitalizing on the success of its star, a formerly blacklisted actor turned toast of Broadway for his role in the 1962 musical A Funny Thing Happened on the Way to the Forum. (Larry Gelbart, who’d go on to create the TV version of M*A*S*H, worked with Brooks on Caesar’s Hour.) Brooks’s pilot for The Zero Mostel Show posited the actor “as a ‘super-janitor of Greenwich Village apartments, a soulful building manager who dabbles in painting and music while neglecting tenants’ leaky sinks and defective lights.’” Brooks’s pilot script was apparently “precious to a fault, its sincerity and playfulness light-years from his later brand.” None of the networks were interested … and neither was Mostel, and the pilot never filmed. But Brooks “never gave up on Mostel, and time and again in the 1960s he built trust by doing little writing jobs for the actor.” Eventually, Brooks would secure Mostel for The Producers in 1967. 2. He was a one-hit wonder on TV. 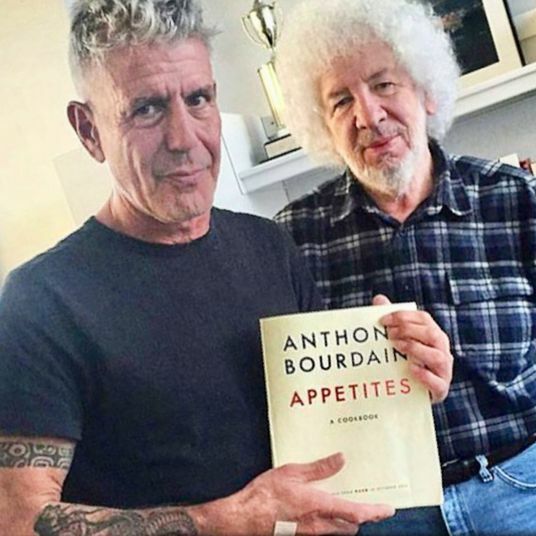 3. Who knows how he met Anne Bancroft? 4. Blazing Saddles was, initially, a mess. Films are usually written by one or two people, but Brooks took the well-populated writers room approach — the TV way — for the film that would become Blazing Saddles. Based on Andrew Bergman’s novella Tex X, writers on the project included Bergman, Brooks, Richard Pryor, and Norman Steinberg. The team finished its first draft in July 1972 under the title Black Bart. And it was long — “412 pages say some accounts, or as short as 156.” Among the many, many abandoned elements: “a Catskills-type comedian who opens for Lili Von Shtupp,” the bordello performer played by Madeline Kahn; “a cowpoke named Bogey” that Brooks devised who existed solely to perform a send-up of a sequence from The Caine Mutiny; “a long, rap-style ‘street poem’ Richard Pryor had written for Black Bart”; and a little person character “named Ash Tray, who had an ashtray hat.” Brooks fought long to include that bit, too. “I hated the character and Andy hated the character, but Mel was adamant,” Steinberg says in Funny Man. 5. He didn’t properly credit Gene Wilder’s contributions to Young Frankenstein. 6. His second-to-last film work may never be seen. Brooks hasn’t helmed a film since the 1995 horror comedy Dracula: Dead and Loving It. Just before that, he worked on another film that’s never surfaced. Les Visiteurs was a massive hit in France in 1993 — Jean Reno starred as a medieval knight who, along with his squire, winds up in modern times, and fish-out-of-water wackiness ensues. Historical setting? Complete and total silliness? That sounds like a movie Mel Brooks, director of The History of the World, Part I and Robin Hood: Men in Tights, would make. The film’s production companies, Gaumont and Canal+, certainly thought so, and they hired Brooks to lead an English-language dub of the film for release in North America, “convinced that enhanced jokey dubbing would boost the U.S. prospects.” So, “for much of 1994, he poured himself into writing and recording” an English dialogue track, only for Les Visiteurs director Jean-Marie Poiré to reject it, as “the film had become a parody, with the knight’s accent so French that it was almost impossible to understand.” Brooks fought back, telling Variety that test screenings of his version did poorly because it had been shown to teenagers instead of his intended audience of “Francophiles.” Miramax shelved Brooks’s version, and two years later, released Les Visiteurs to American art-house theaters with subtitles instead of Brooks’s track. Still, he got paid $500,000 for his efforts.